Developer Treyarch has taken to Reddit to update fans on the latest patch for their highly anticipated multiplayer shooter, Call of Duty: Black Ops 4. 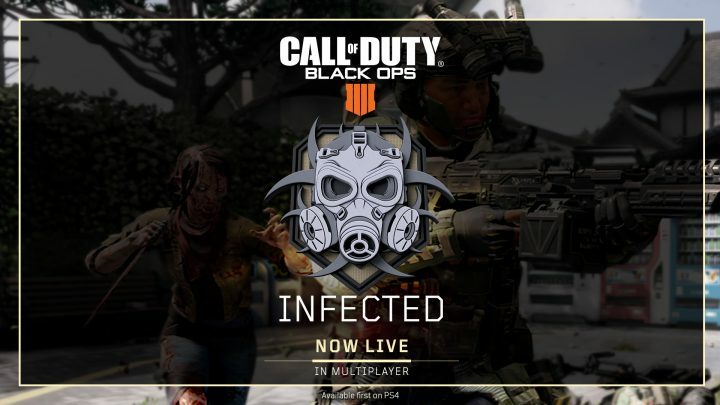 The update is now live for all platforms and it comes with a slew of new features such as a new infected playlist, athe Skill Divisions League Play, and adjustments to guns and online player. However, one of the biggest additions to come from the update is that players will be able to play the recently released Blackout map — Alcatraz, for free until April 30th! Call of Duty Black Ops 4 is now available to play for the PS4, Xbox One, and PC. Are you excited for the new update? Let us know in the comments below!